A custom glass installation can take on many architectural forms and textures to illustrate your design and illuminate your space. 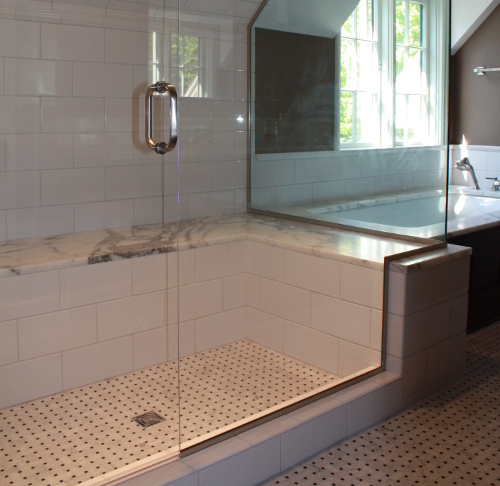 Whether you want to transform your bathroom with a unique shower installation or refresh an existing space with new cabinet glass or mirrors, we can help. In business since 1997, we're the heavy glass experts in the greater Portland metro area. Need a shower for your bathroom? Learn more about our process here. we've designed over the years. Sign up with your email address to receive DT Glass news and updates. We respect your privacy and your time. We'll only send you the important stuff.